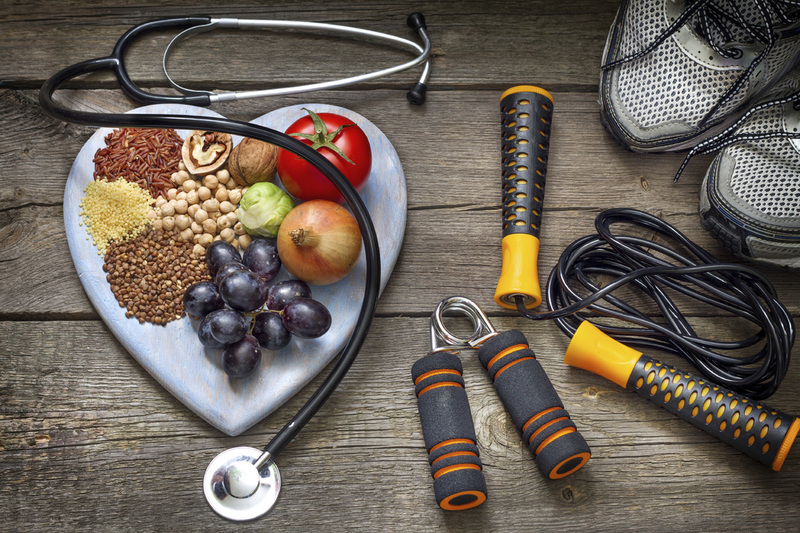 Albion Health Care Alliance believes that a key to health is the overall wellness of an individual. This includes supporting activities that promote physical wellness, such as physical activity/exercise and healthy eating habits. ​It is also essential that individuals develop personal responsibility for ones own health care, such as caring for minor illnesses and knowing when professional medical attention is needed. We support the overall wellness of the residents of our community through direct education activities, promotion, and by connecting individuals with key resources. 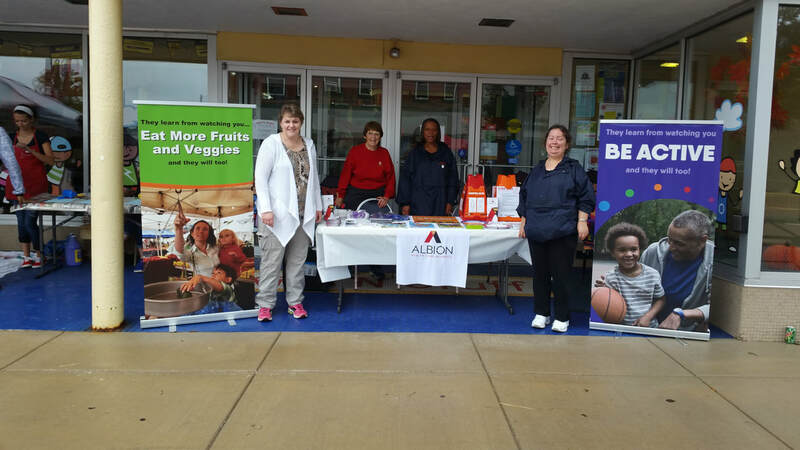 Healthy Albion is a nutrition education and physical activity promotion program targeting low-income populations. By working with faith institutions, nonprofits and individuals we will affect positive behavioral change through both direct programming and policy, environmental change. Healthy Albion is supported by Supplemental Nutrition Assistance Program Education (SNAP-Ed) funding from the Michigan Nutrition Network at the Michigan Fitness Foundation. Community Health Fairs and Outreach Community enrollment and health fair events are held to reach a larger number of individuals in or near their neighborhoods. ​These events are often planned in partnership with county-wide entities and are tailored to address the needs of our target audiences. SIS is a young women's health initiative that uses mentoring as a platform for teaching healthy life skills. It also strengthens social, emotional, and academic support systems. 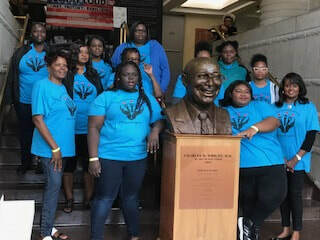 It does this by pairing accomplished professional African-American women with at-risk young women, ages 11-19, that live in the greater Albion area.